By bus, taxi or train, find your way to Eze, a charming hilltop village overlooking the Cote d’Azur. The medieval village features winding cobblestone streets and an exotic garden at the top of the village offering to-die-for views of the Mediterranean. 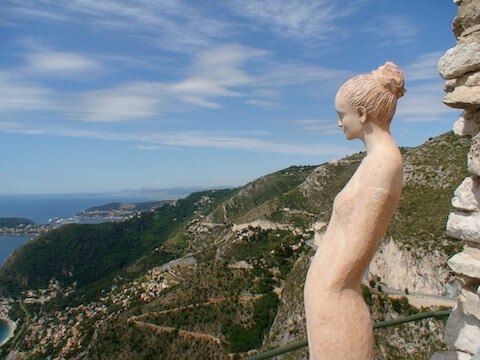 The Exotic Garden in Eze boasts wonderful views of the Cote d'Azur. Make your way to the Casino. 2. 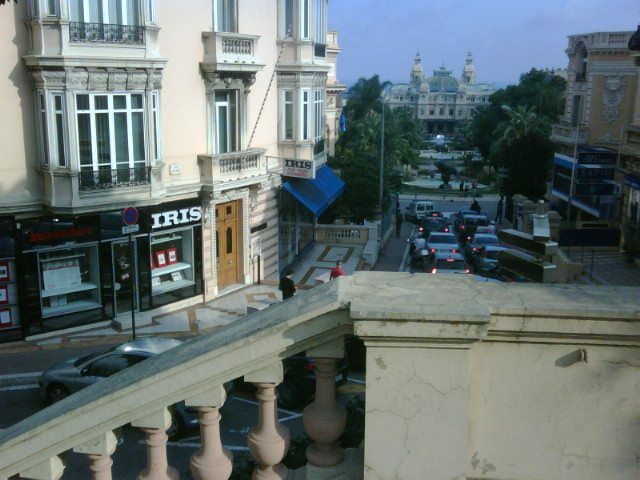 Head in the direction of the Casino. I walked left for less than two minutes from the Baer Bus landing and took the public elevators up, exited at street level on Avenue de la Costa, walked uphill (to the left) until in front of Jardins du Casino and turned right on Rue des Iris. 3. 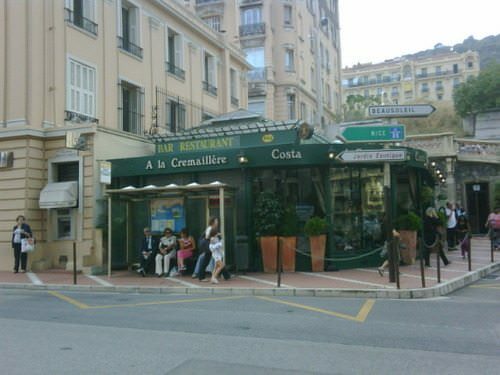 After rounding the corner on Rue des Iris, walk up the steps directly in front of you or turn right on Rue des Iris to get to the bus stop A La Cremaillere. At the bus stop transfer to bus 112. 4. Optionally, you may take bus 1 or 2 from the port to Cremaillere bus stop to transfer to bus 112 to Eze (again, only 1 euro). 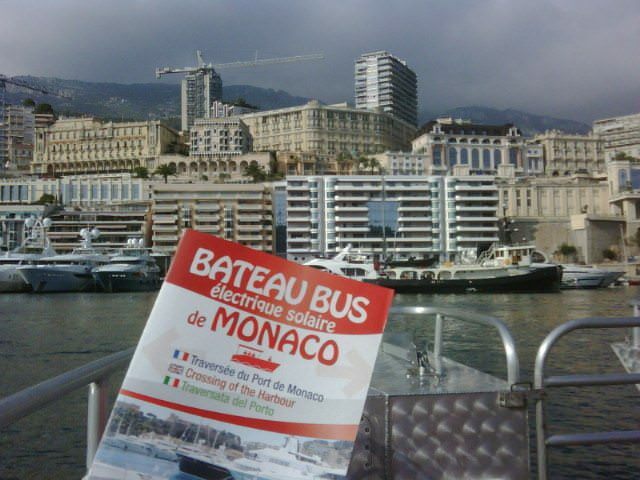 The latest departure from Eze back to Monte Carlo is 18:35. The train offers later return departures (more on that in a later post). 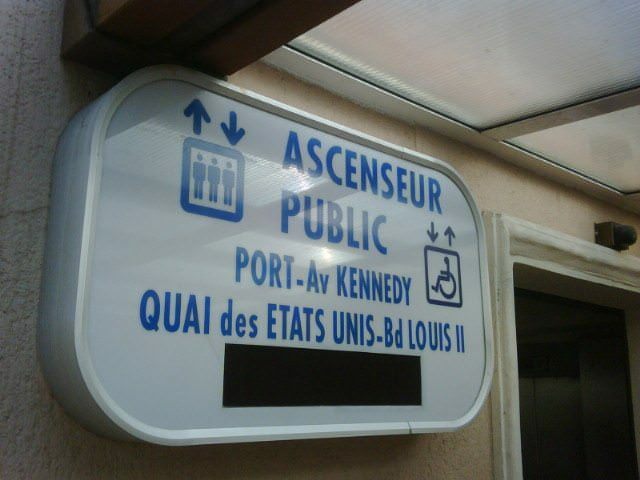 Taxis between the port and Eze are approximately 40 each way. 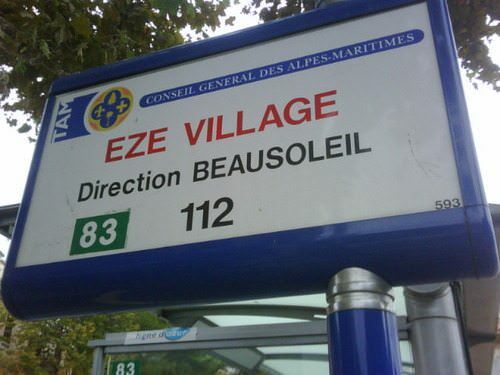 Bus 112 takes to you Eze. 5. 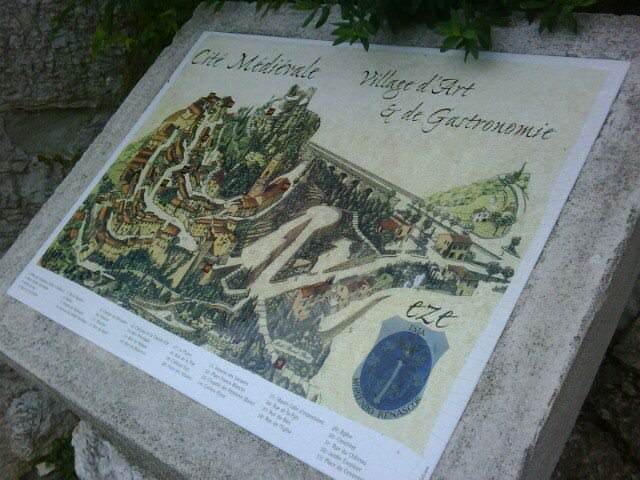 2 euros and about 90 minutes from the port to the entrance of Eze. If you are up for a walk, head downhill to the catch the train. Feel like walking some more? 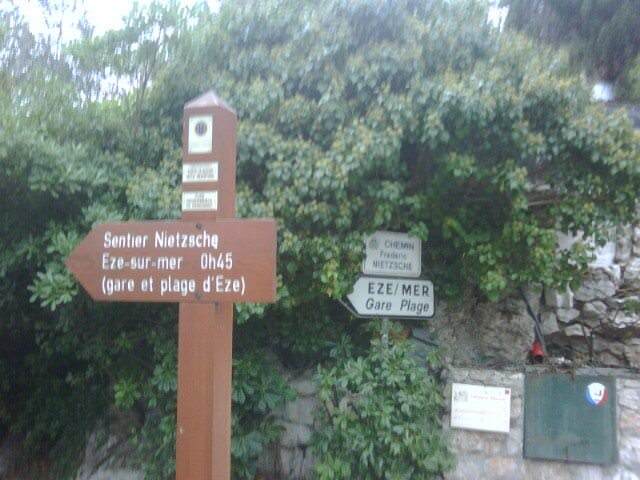 From Eze Village, it’s a 45-minute walk back to Eze-Sur-Mer, where the train departs for Nice and Monte Carlo and points beyond.